Asda and Lidl followed Tesco, Aldi and Iceland this week in committing to stop sourcing eggs from caged hens by 2025. This means all the UK’s major supermarket chains have now either gone ‘cage free’ or have pledged to do so. 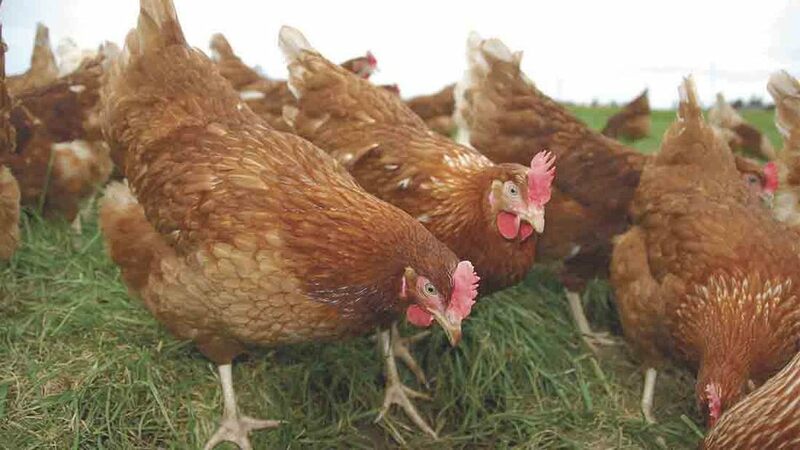 NFU poultry board chairman Duncan Priestner said ‘time is of the essence’ for producers and asked retailers to be clear on timelines and what will replace current production systems. Currently, 51 per cent of eggs come from hens in laying cages. "This change will impact greatly across all egg production systems so it is absolutely imperative we, and our members, have clarity over retailers’ future plans and have our concerns addressed as soon as possible," he said. The British Egg Information Service agreed with the NFU and said it would take ‘significant time’ and investment to change systems. The switch from battery farming to enriched cages in 2012 cost more than £400 million. "In addition, there are a significant number of consumers who buy eggs from colony cages and the industry needs to allow time for this change to be made to avoid passing additional costs onto the consumer," it said in a statement. Robert Gooch, British Free Range Egg Producers Association chief executive, said he was worried about the impact on free-range farmers. "Labelling a dozen eggs as ‘cage free’ is not good enough because many shoppers will assume that means free-range,” he said. "A great deal of thought needs to go in to how these eggs are marketed to the public in a way which accurately reflects how they have been produced. "Free-range eggs have always attracted a small premium which reflects the additional production costs involved, but not everyone can afford to pay that price." "The pledges from UK supermarkets should set an example to other sectors and countries that cages have no place in modern day agriculture and the power to change it is in their hands," she said.